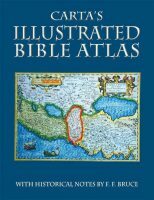 View cart “Illustrated Wall Maps Of The Bible” has been added to your cart. 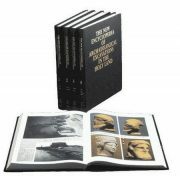 Archaeological sites arranged in alphabetic order over 4 volumes make this heavily illustrated and erudite Encyclopedia a must for serious scholars of the Holy Land. 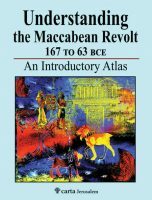 An Introductory Atlas – Many of the places mentioned in the Bible can be seen to this day. Cities like Jerusalem, Tiberias, Bethlehem and Jericho have lasted through the ages. Antiochus IV Epiphanes’ harsh decrees had the effect of accelerating Jewish resistance to Greek customs rather than the intended opposite.